Namaste and warm greetings from us at Snow View Treks and Expedition. 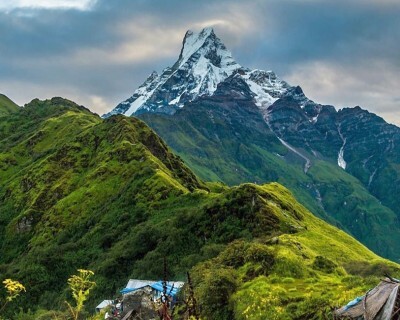 We heartily welcome you to explore the beautiful Himalayan region of Nepal; a beautiful place enchanted with Lakes, green hills and gorges, forests and wild life along with the cultural prosperity blendinging into the medow of global affections. 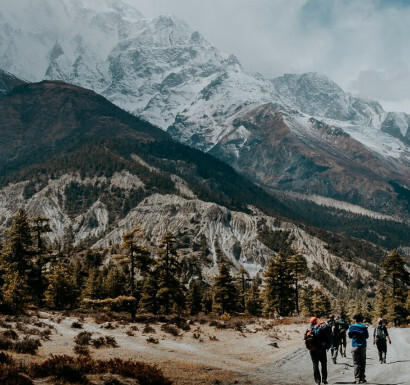 We assure you that you will find your interested holiday activities here, which include trekking, tours, mountaineering, jungle safari, rafting and various other activities. 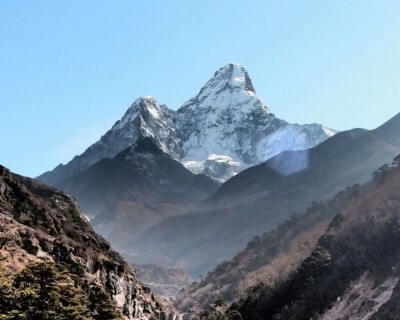 We would like to assure that Nepal, even if, relatively, is a small country it has got many perfect places to go for your family trips and adventures. It has got all features, from tropical altitude to the high alpine altitude. 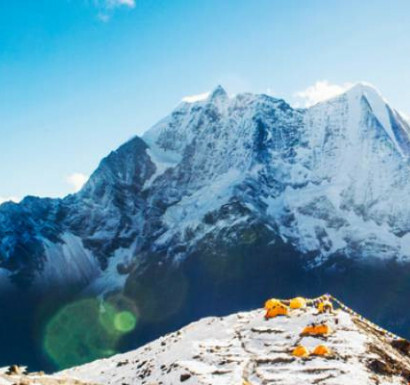 We here as an adventure and non-adventurous activities organizer with professional guides and perfect arrangements, are looking out reach people who are keen to meet nature and enjoy the very best of her. We work regularly on this matter and are seeking for regular feedback all along with good aspects of our tours, treks, travels and expedition. Organizing such activities with a complete sense of safety measures to achieve your dream holiday plan is our motto…always. Travel with confidence and let us an opportunity to serve you.